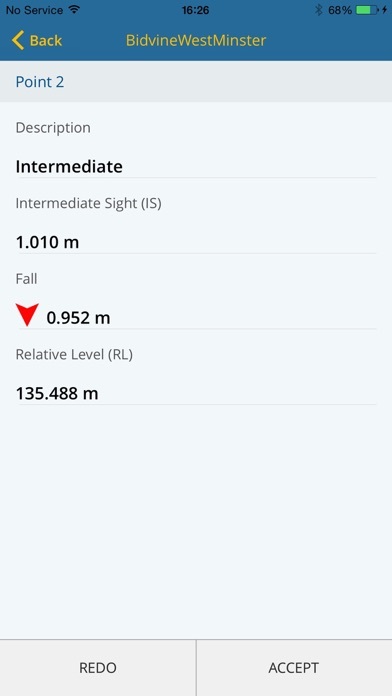 The Spectra Precision Electronic Fieldbook App takes you through the standard workflow for 3 methods of levelling - Rise and Fall, Height of Collimation and Cut & Fill. 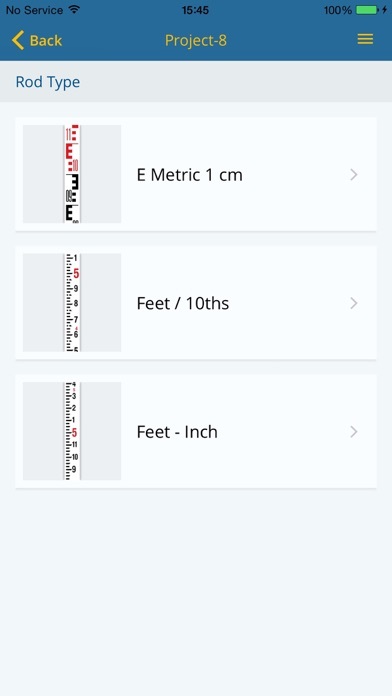 Select the rod type you are using to define the scale (supports both imperial and metric) and manually enter the readings from the autolevel or laser. All the math and calculations are done for you. 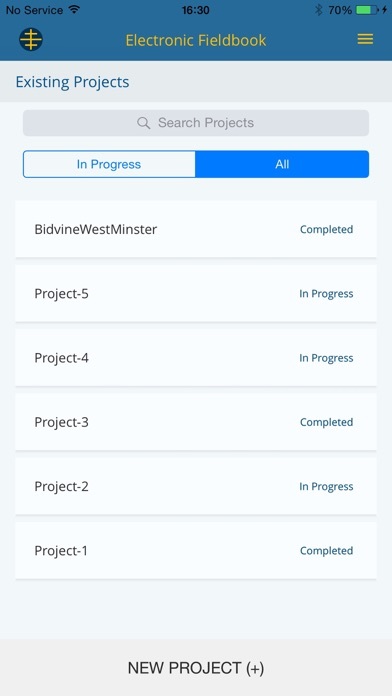 Upon completion of the survey the app does all the closure checks automatically and then displays the data in table format as if it had been written in a level book. 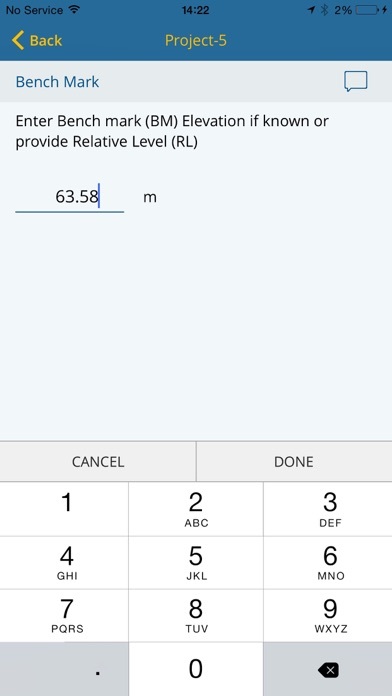 The fieldbook can then be exported as a csv file from the field to the office. 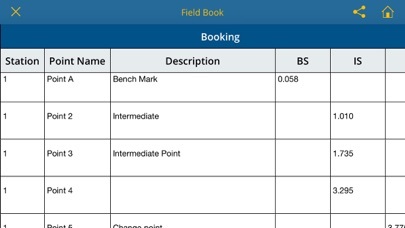 Simple and easy - no need to buy fieldbooks any more just enter into a phone and save as many jobs as required.